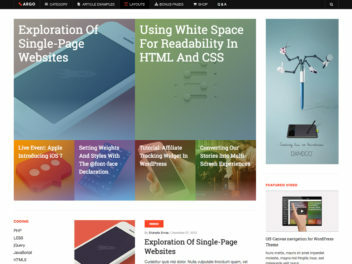 Modern look, amazingly flexible, fully responsive and powerful, DW Purity helps you build any beautiful site you want easily and quickly. 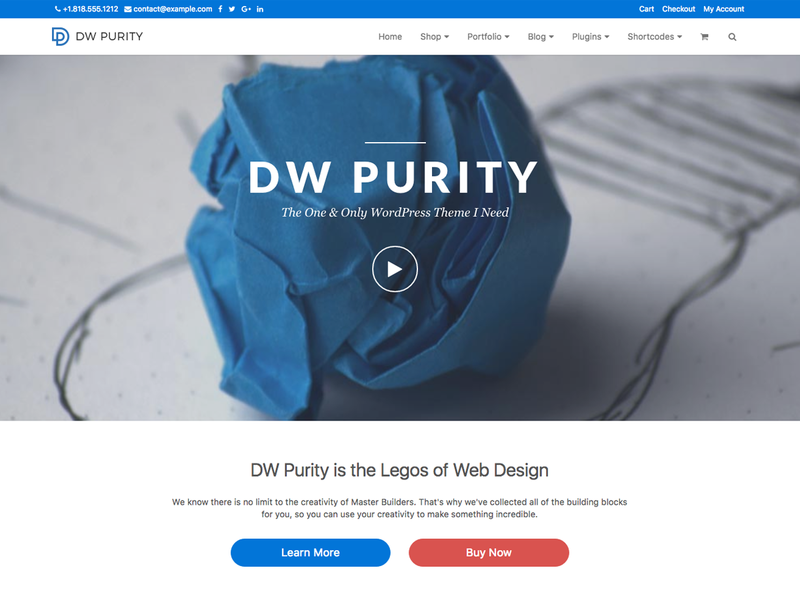 DW Purity is a multi-purpose WordPress theme suitable for many kinds of sites such as: blogs, agencies,… DW Purity is built on Customizer and it allows you to easily customize your website from the header, footer, home layout, toolbox to the sidebar with live previews. We’ve got through thousands of different themes and studied them carefully. 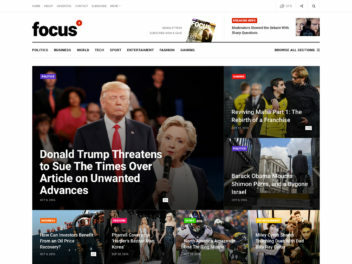 Here are the essential features which all modern sites use. We’ve put them here for you because we know that you’re going to want to incorporate these into your site design. DW Purity is capable of compatibility with many plugins like WooCommerce, WPML, Slider Revolution, bbPress, BuddyPress, WordPress SEO, WP Total Cache, Contact Forms, Yoast etc. Custom features such as header, footer, home layout, toolbox, sidebar, etc. can be set up in Customize, the preview is available before Save & Publish. To manually edit your site, you don’t need to know the code. We will undertake this difficult task, and the things you need will be available within the Page Builder located in the back-end. You just need to make a few simple manipulations such as Drag & Drop and Save & Publish. Internet speed is very important, especially in today’s technological world. The speed of your Internet should not limit your ability to multitask. So that technical teams rigorously refactored to ensure the fastest possible load times.This is one of the special points of DW Purity features which I really love. On Page SEO maximizes the chances of being ranked highly by search engines. 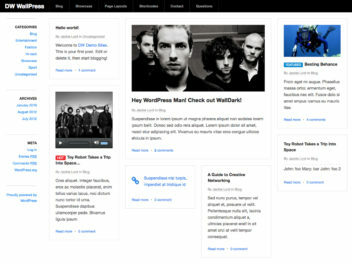 A Sidebar that includes all the latest features imaginable within the WordPress framework. Virtually anything imaginable is possible. Translation ready for right to left languages. Easily incorporate other languages into site content via the prepackaged support software for other languages.